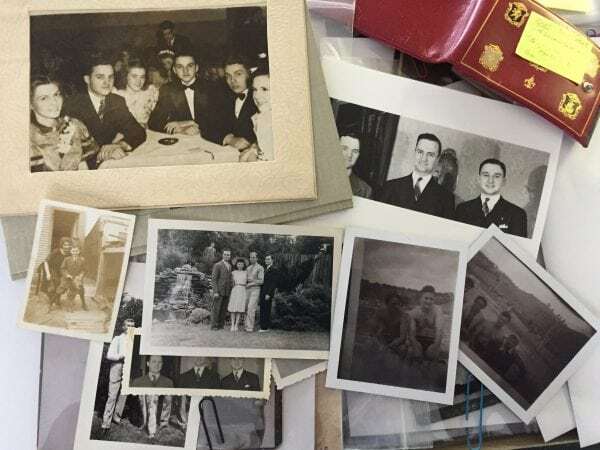 About the Archives | Linda Gartz | Author of Memoir "Redlined"
The Gartz Family’s unique collection of original, historical material inspired me to write the book which became Redlined. 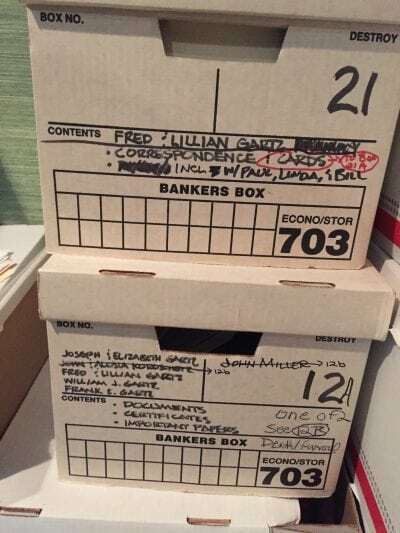 The thirty-five bankers’ boxes containing the archives, including my contributions, will be donated to The Newberry Library in Chicago for its Midwest Manuscript Collection. Once my brothers donate their history, it will surely expand to 50 or more boxes. 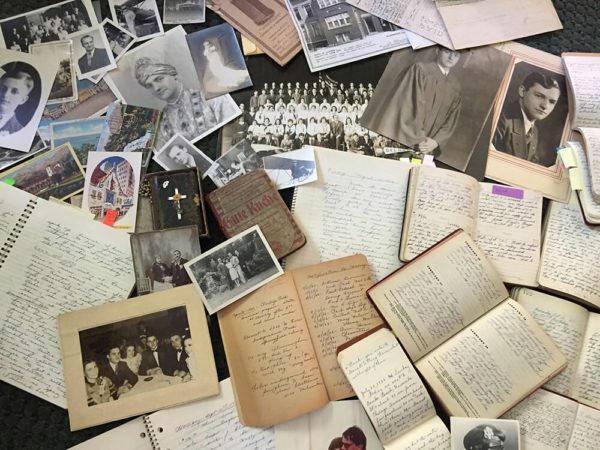 We are so grateful that the Newberry will preserve this trove of first-person, eye-witness accounts of the 20th century for future researchers – for decades (perhaps even centuries, if we’re lucky) to come. I read everything in the archives, but in the end, had to choose a small portion of the collection to write Redlined. 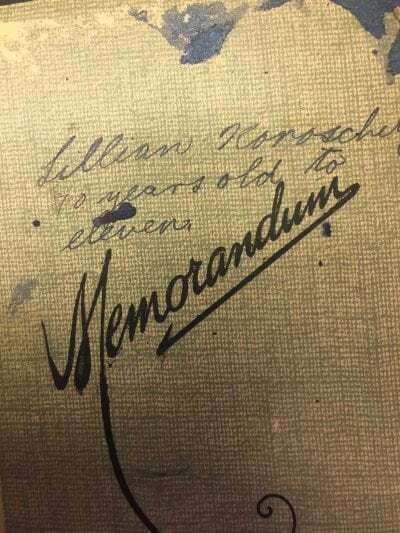 My grandfather’s 1910-11 diary and letters told the story of his harrowing adventure emigrating to America and of persuading his love, Lisi, to join him in Chicago. 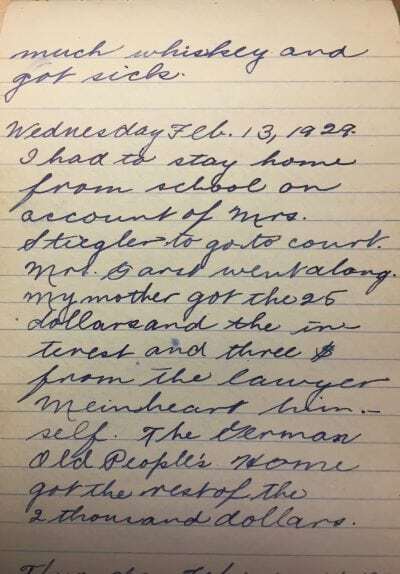 In 1927, my ten-year-old mom started a journal (which she kept up her whole life). Her childhood entries allowed me to recreate her family’s life and trials. She also documented in great detail her mother’s descent into mental illness. 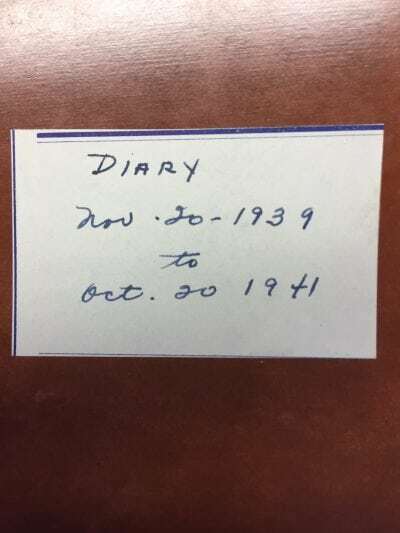 Dad’s diary entries from 1933-1935 recount a young man’s life on Chicago’s West Side and his upbringing as a janitor’s son whose parents are determined to send all their sons to college. 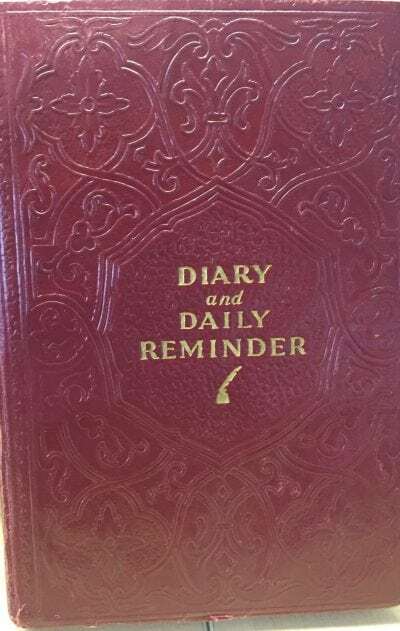 Dad’s 1950-1956 diary reveals Dad’s astute travel observations, the hardship of his weeks-long separations from family, and his interventions to control his psychotic, live-in mother-in-law. 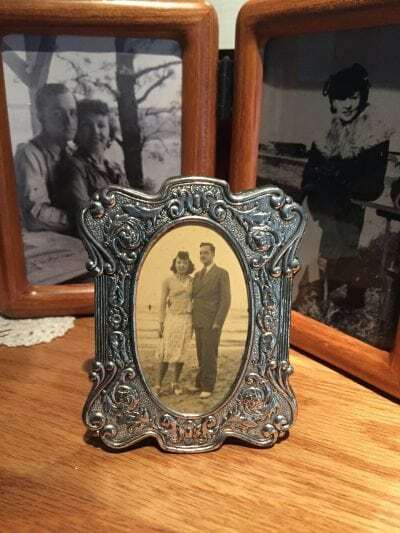 Through the 1960s, Mom wrote about the racially changing neighborhood, two riots, and my parents’ continued devotion and struggles for the next twenty years to maintain buildings in what became a devastated landscape. 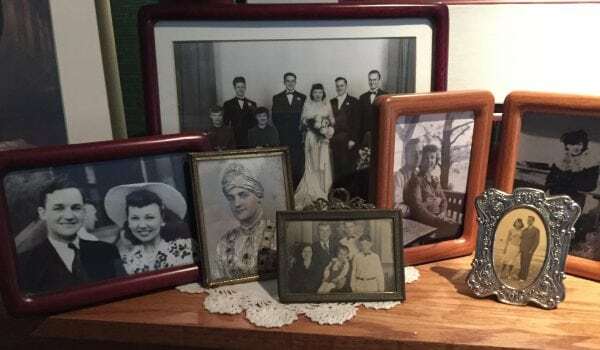 As time went by, she wrote about dealing with frightened tenants in a crime-ridden community, as well as her frustration, anger, and sadness over the increasing emotional distance between her and Dad.